Lama Lhakpa Yeshe is once again back on Merseyside. 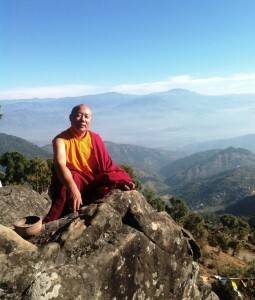 Lama will be teaching from The 37 Practices of a Bodhisattva, a way of kindness and compassion. September 26th, 27th and 28th. This event is organised to benefit the Tibetan people of Rewalsar. 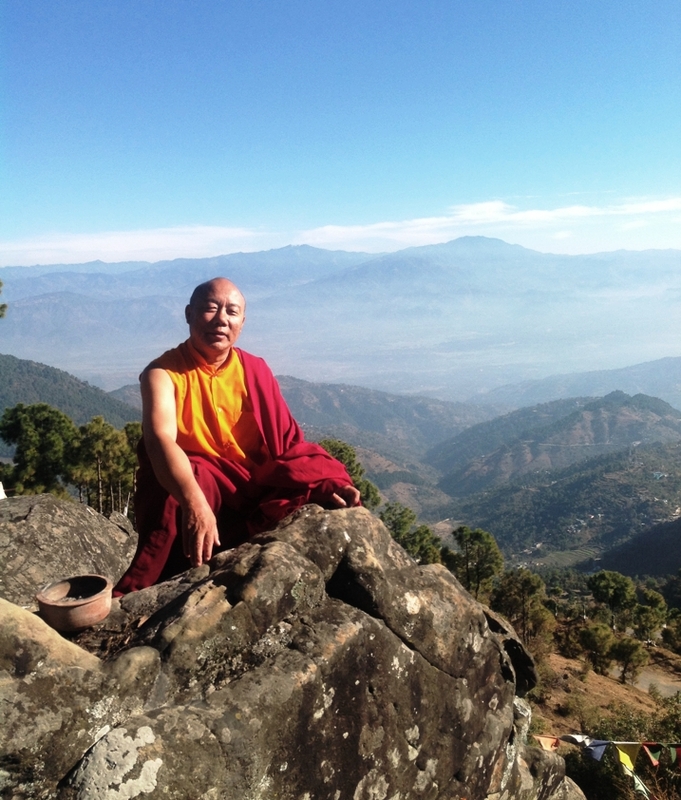 Lama will be teaching Shantideva for a few weeks in the Devon area (various venues). November 13th to November 30th. 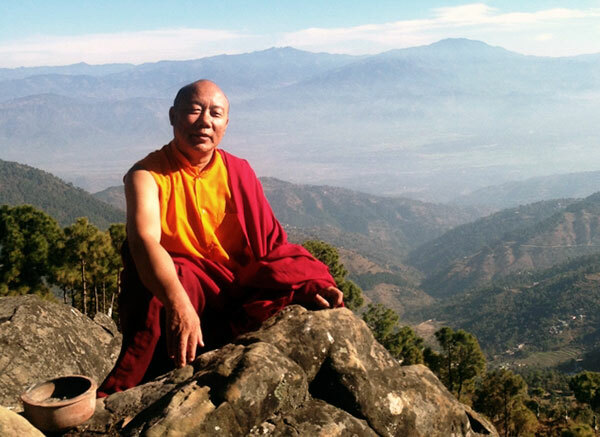 Lama is expected to return to Merseyside early December and local teachings will recommence. December will be split between Aura Soma and Merseyside – dates to be decided. We will send out another newsletter once details are finalised.